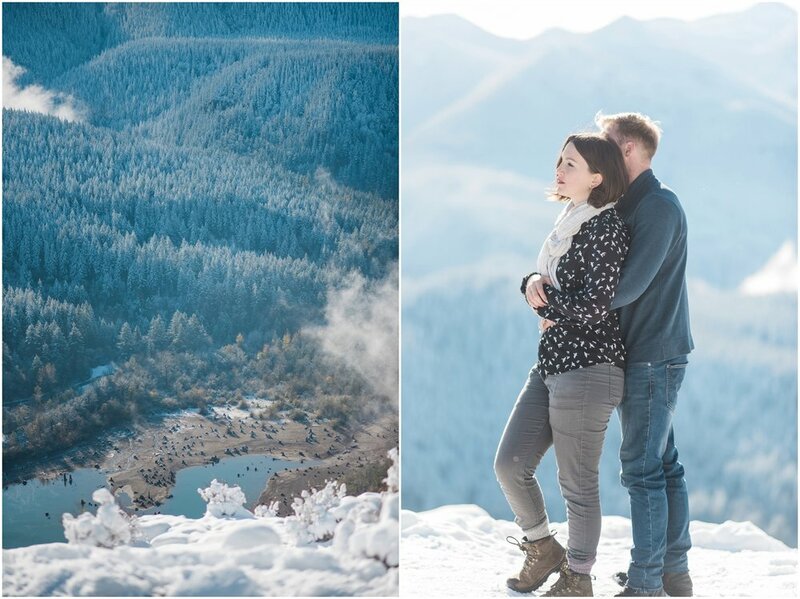 Alyssa & Joe nailed it with their mountain top engagement session. Kayak Point Park Peir engagement. Beach. Ocean. PNW. Seattle. Stanwood. Snohomish County. Nautical. Briana & I have known each other since Junior High and were inseparable. I think we spent more time with dancing to Christina's genie in a bottle and talking about boys than we did actually going to school. 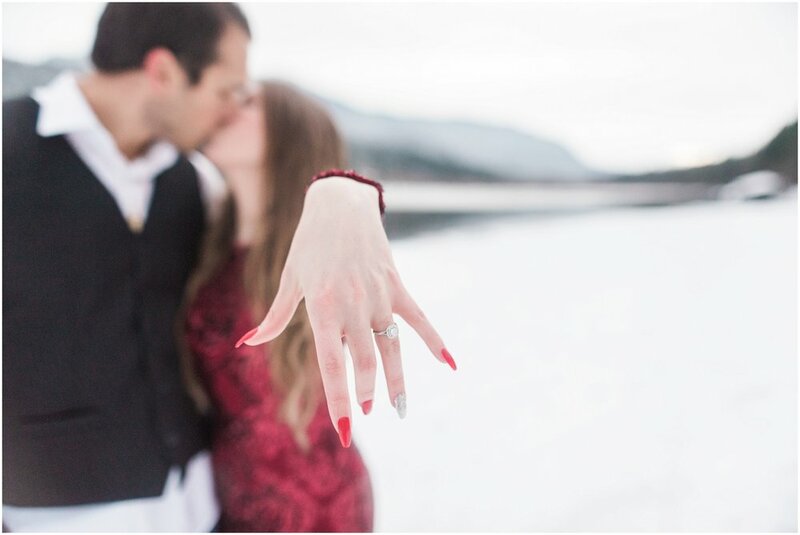 We lost touch for a few years after high school but she reached out to me shortly after getting engaged to chat about wedding photography. I am so glad she did. 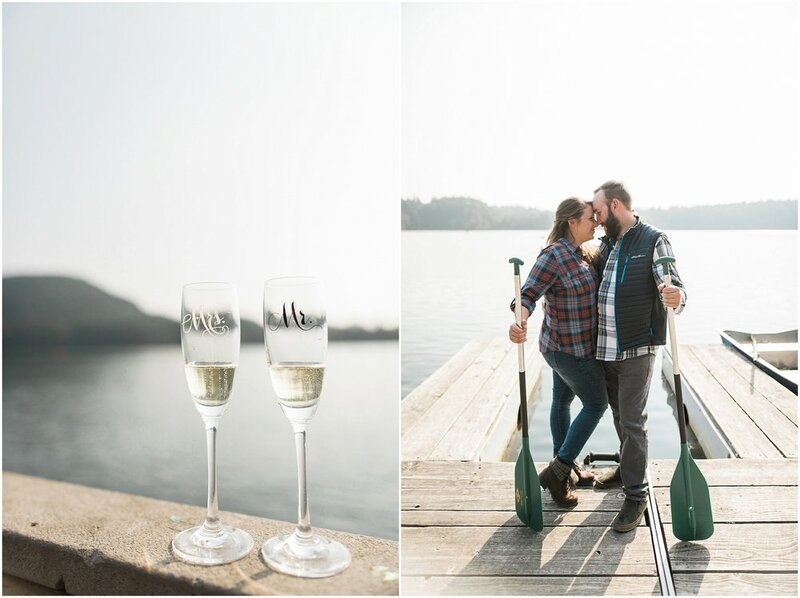 It's been a blast reconnecting and hearing all about her love story & wedding vision. 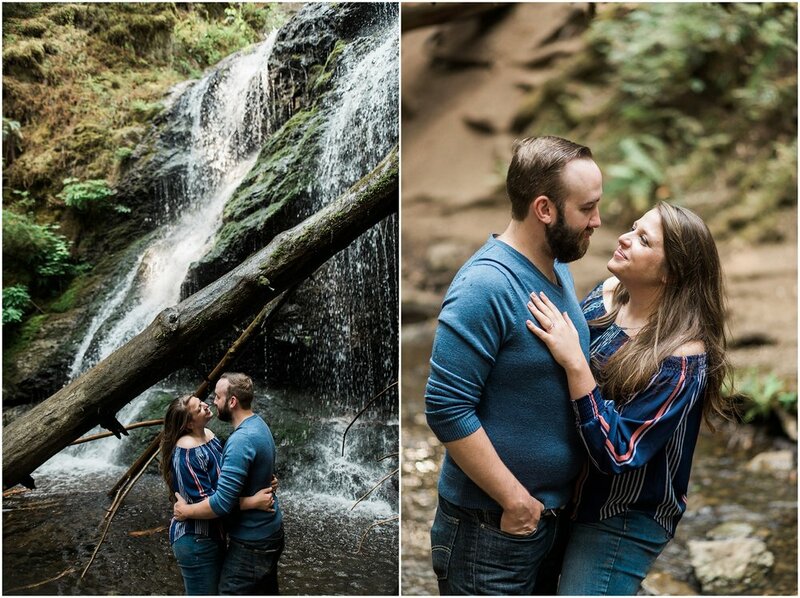 She invited me out to a gorgeous piece of river front property on the South Fork of the Nooksack River to capture their engagement photos. OMG. You are going to DIE when you see this place. The bluey green river is nestled between sapphire hills and features a huge sand bar. It's a photographers dream. 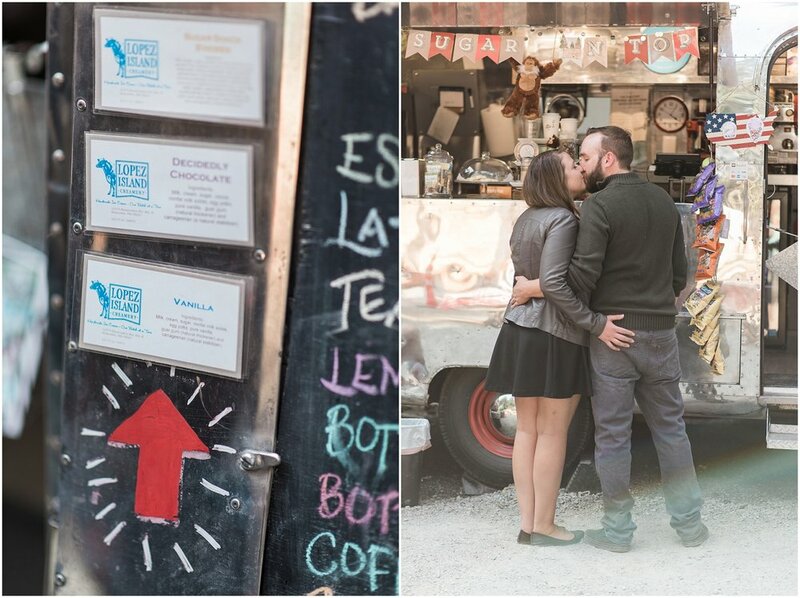 AAAAND-- They are having their wedding there!! 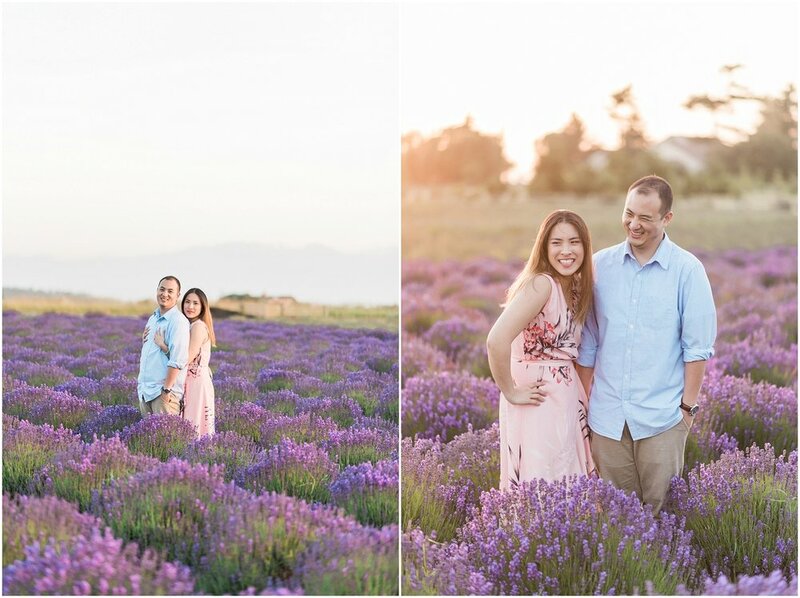 It's the perfect location for this outdoorsy country loving couple! 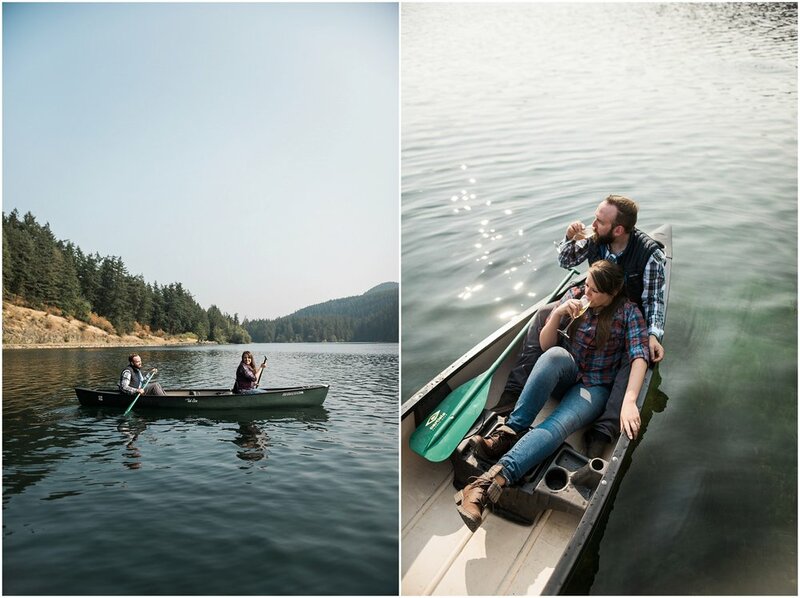 Nothing says "Pacific Northwest" quite like doing your engagement session on the Washington State Ferry. 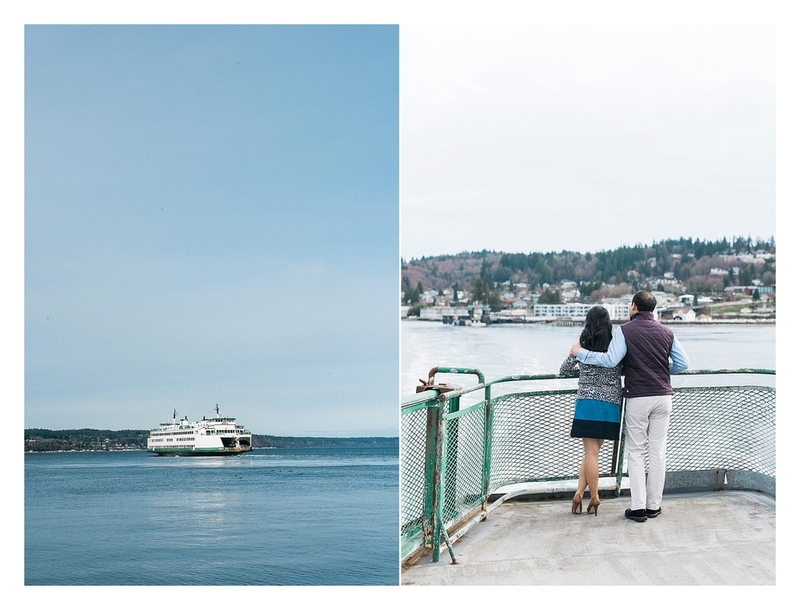 But what makes this even more special is that there is a sentimental connection for Aimee & Barney to the Mukilteo To Whidbey Island Ferry. Both their parents live out on Whidbey and they spent many years together and a part riding this Ferry to a from their families. 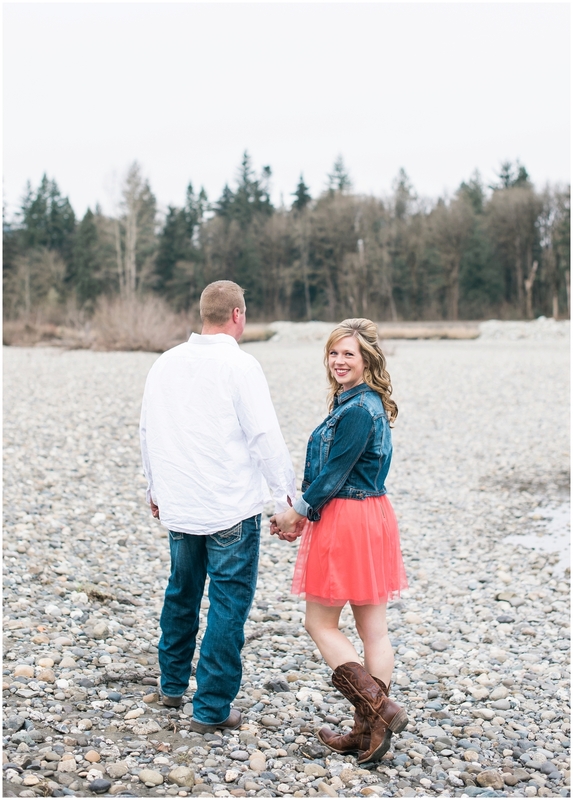 Kristian & Autumn are getting married next summer in Bellingham at the Ferry Terminal. 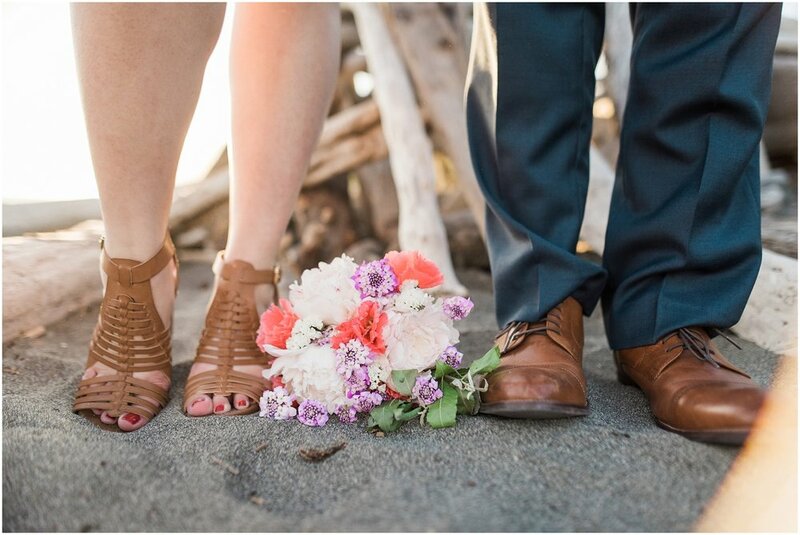 To reflect their nautical themed wedding, they picked their beach in front of their Sandy Point cottage. I love the way their incorporated blue tones through out their outfits to give their photoshoot a cohesive look. 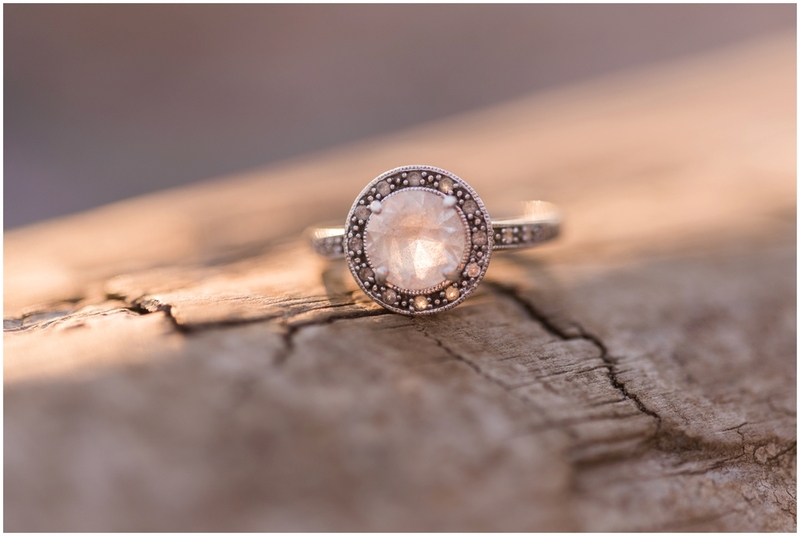 As a another nod to the nautical theme, I chose to feature sea glass and a map into the ring shots. 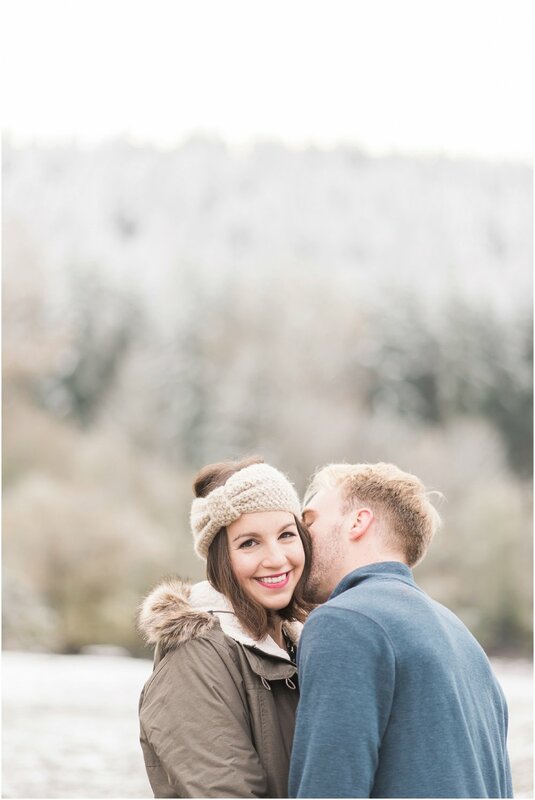 Despite it being blustery and cold, these two were making magic in front of my camera. Kristian & Autumn have a presence about their relationship that evokes fierce passion. These two were full of giggles, long looks and snuggles. 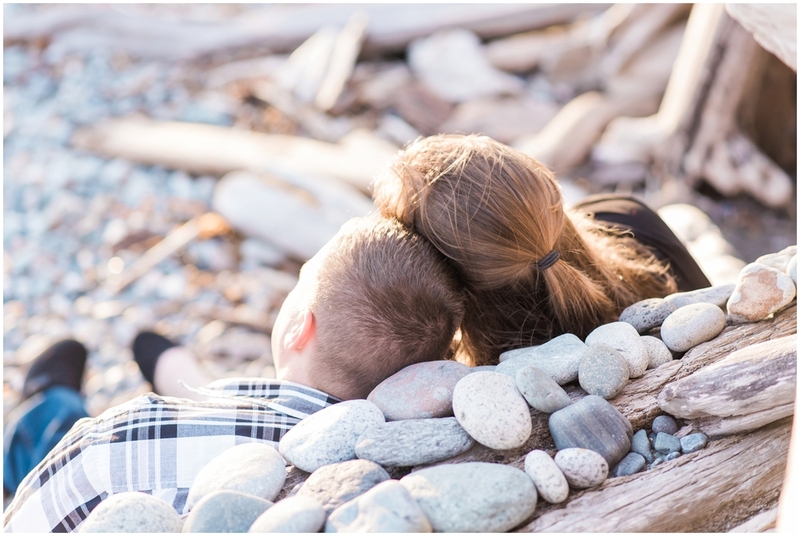 Enjoy this nautical beach engagement session! 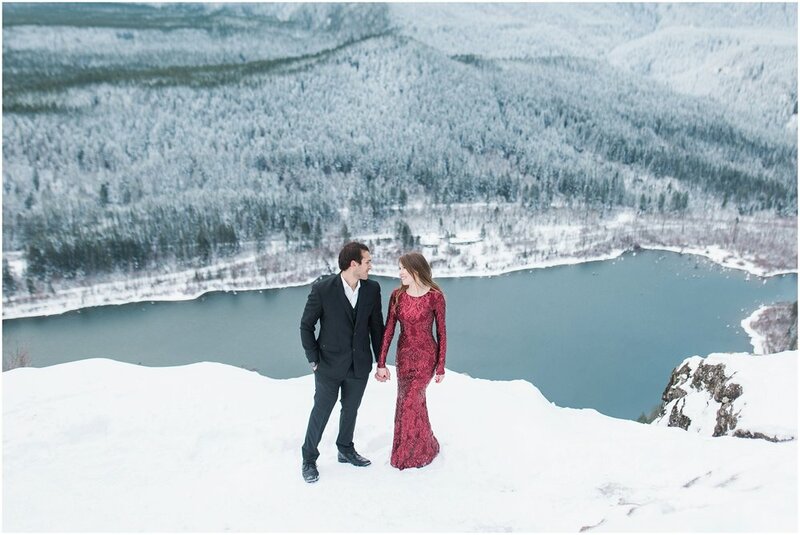 Dani & Aj's Winter Engagement session at the Alpental at Snoqualmie Pass. 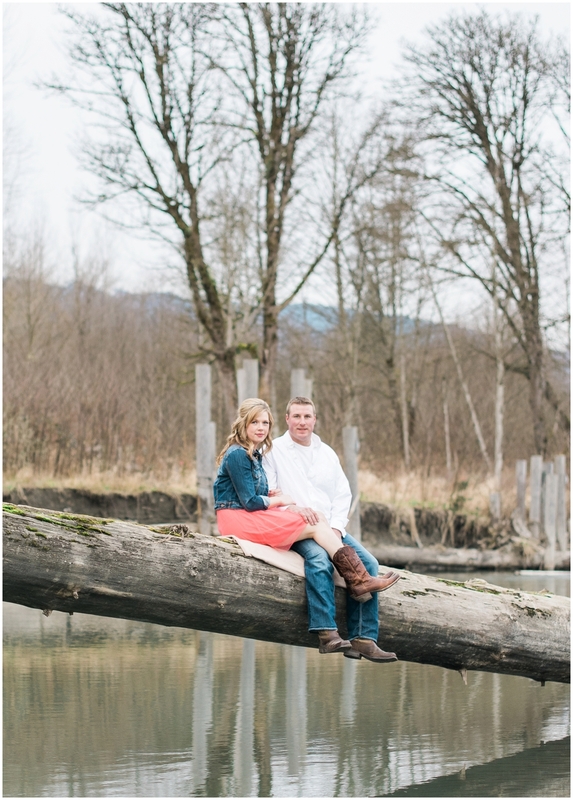 These two are one of the sweetest couples I've had the pleasure of photographing. 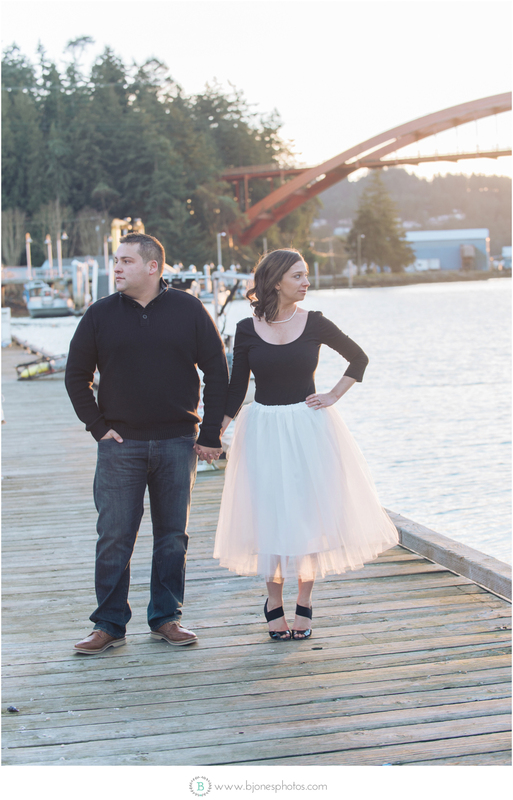 It was bitingly cold and Alicia was rocking the most gorgeously impractical tutu skirt. 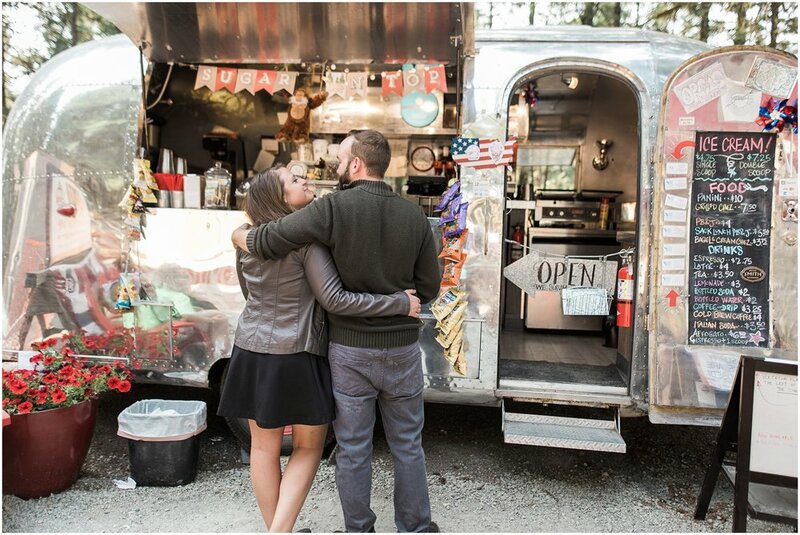 But these two were positively electric in front of the camera and didn't let the chilly weather dimish their spirits. I just love when my couples my bold choices. 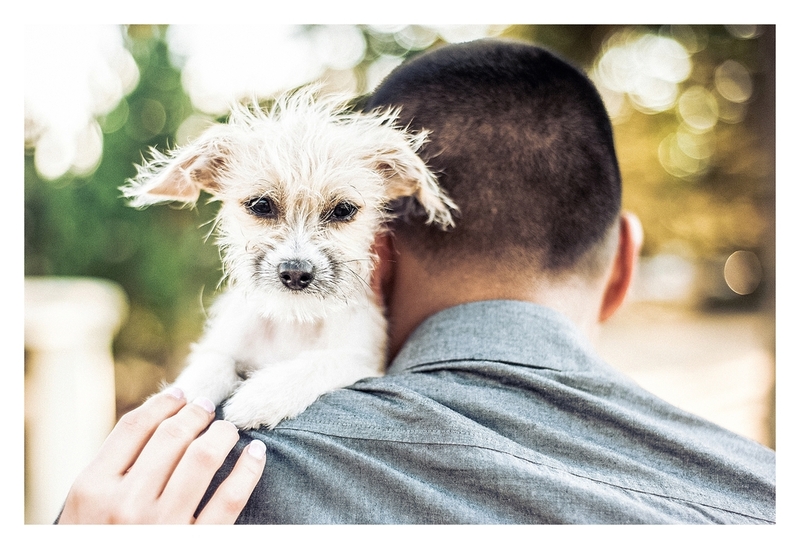 Tulle skirts, puppy dogs and fancy loafers makes this session the perfect representation of this dynamic duo. 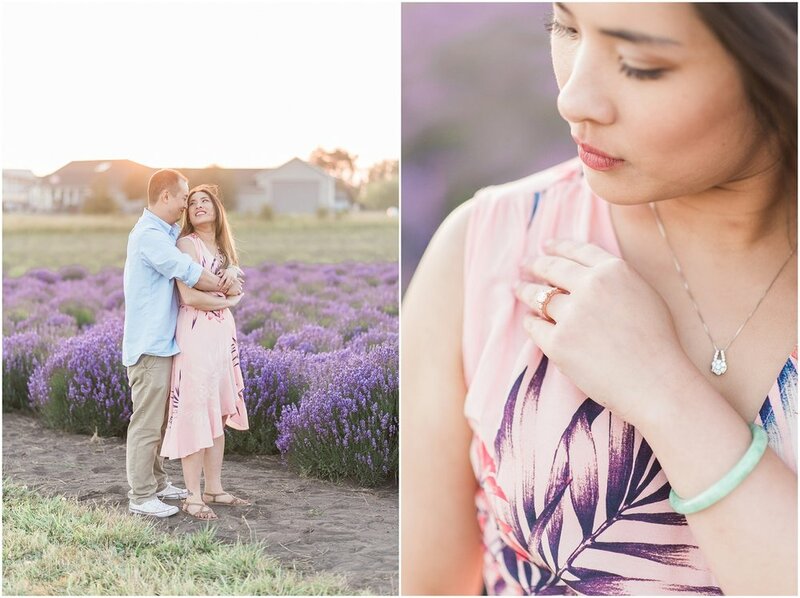 Can't wait for their summer wedding at Inglewood Golf Club! 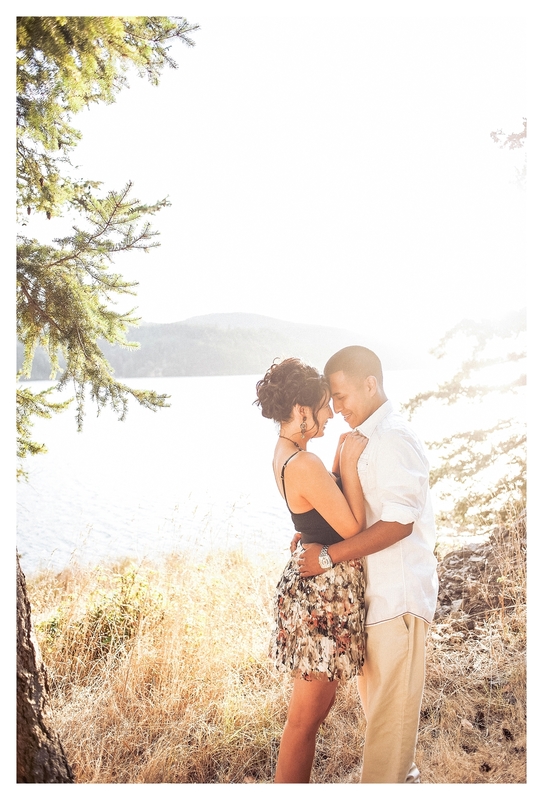 These two met while working at the Annacortes Boy's and girls club. These two are young at heart and so much fun to be around. At one point I told noah to whisper something funny in Taylor's ear, he said "Bananas." love these two. 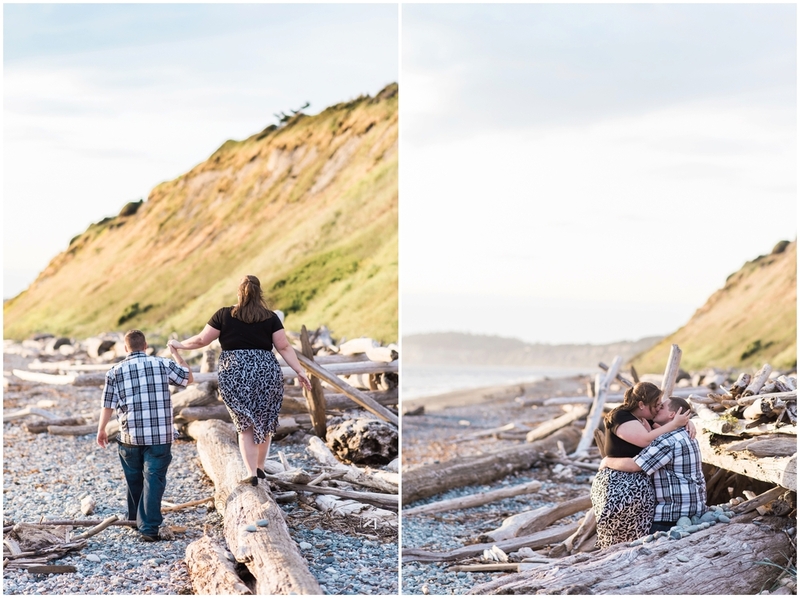 These two ventured to South beach on San juan Island the capture the start of the journey as an engaged couple. 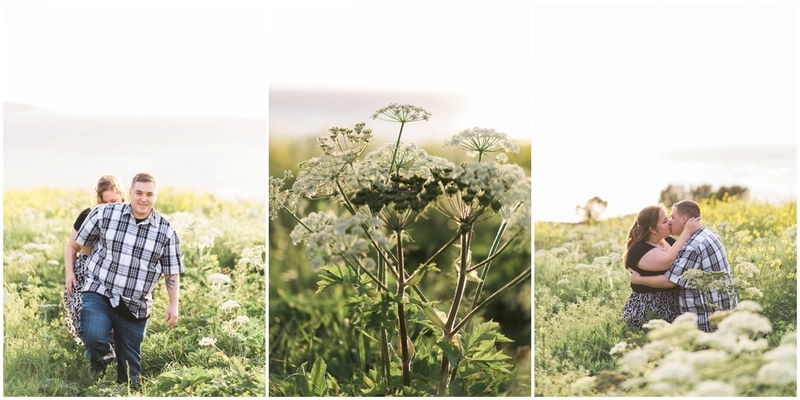 The sandy cliffs, wheated hillsides and drift wood beaches were the perfect backdrop to showcase their love. 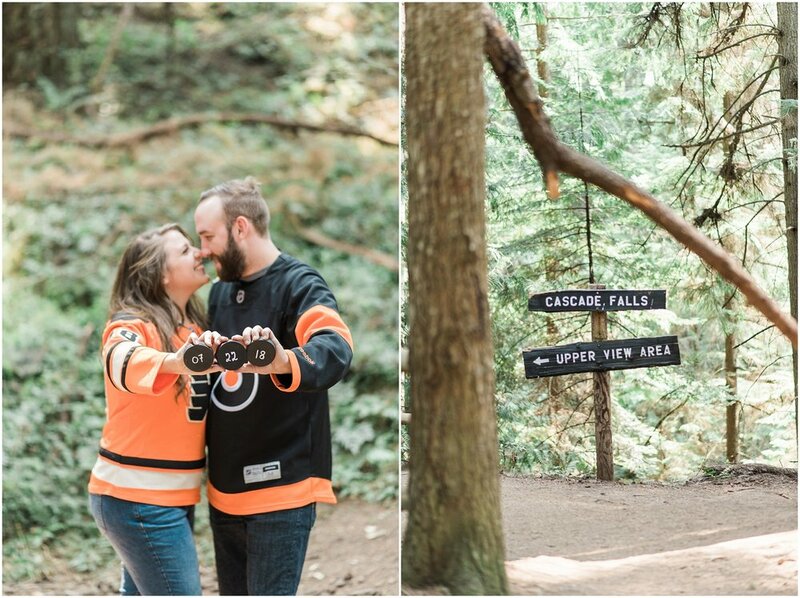 Can't wait to photograph their Queen Anne hill wedding and reception at an outdoor Pizza Parlor. 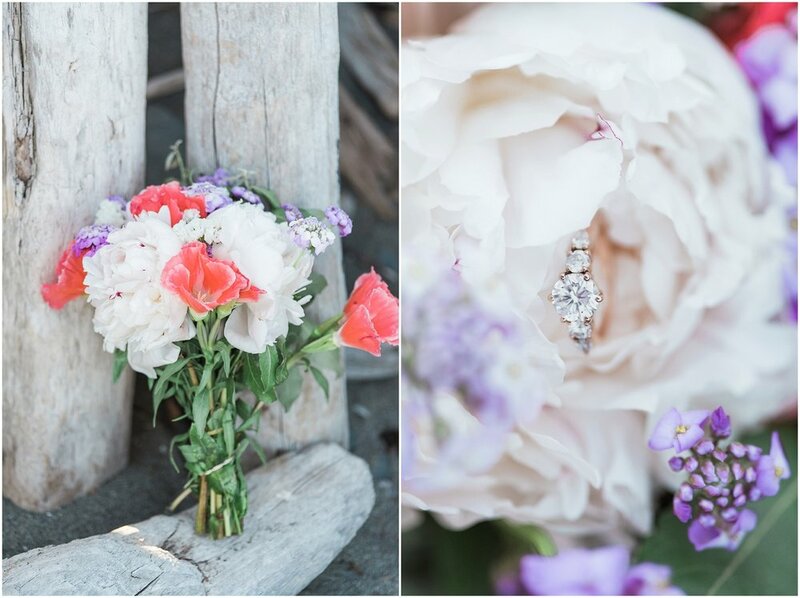 This wedding is going to be too fabulous for words! I woke up the morning of this session to weather related texts from my assistant and Keshia. "It's raining!" I I groggily opened my weather app on my phone and was delighted to discover that it wasn't raining, but SNOWING on Mountain Loop Highway where the photo shoot would take place. Wooopeee! Crisis Averted! Keshia & Austin arrived at my house and we got down to business. I styled Keshia's silky brown hair and we both agreed she had "mermaid hair." She looked absolutely lovely! We drove an hour into the frozen countryside until we stumbled upon the most charming bridge. It was a snowy scene out of a fairytale. A frosty white bridge crossing over a glacial river below. The snow was falling and Keshia and I couldn't stop squealing "It's SNOWING!"